Reading All Stars are a series of books written for people who need support with their reading, whatever their age. 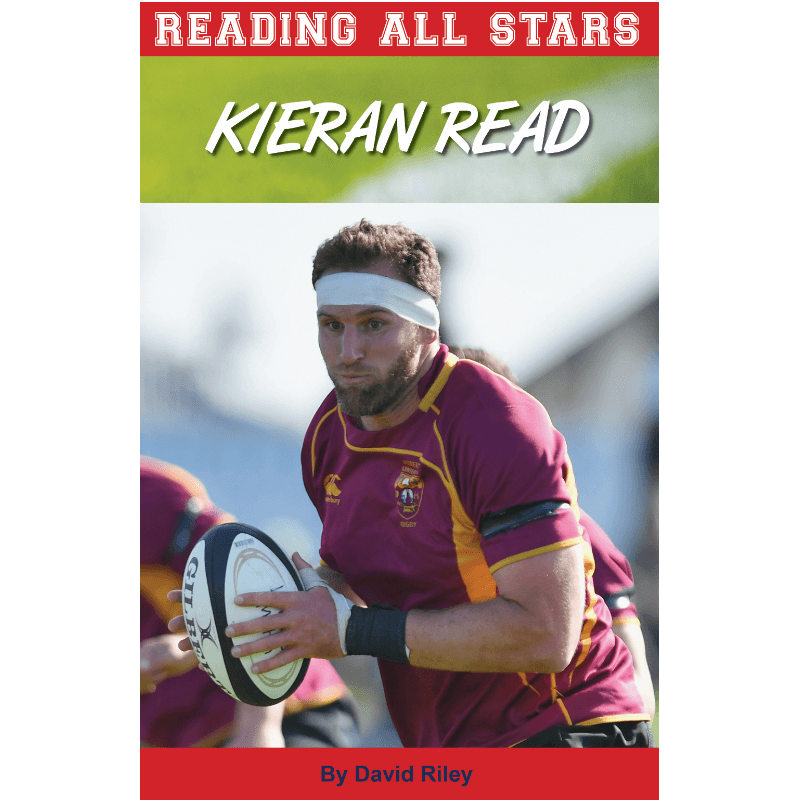 Reading All Stars: Kieran Read tells how a young man from South Auckland became captain of one of the most famous rugby teams in the world… the All Blacks! Award winning writer and teacher David Riley wrote Kieran Read to inspire Kiwis to seek the heights! Gold! is the first Reading All Stars book. It is a book about New Zealand Olympic gold medal winners. You’ll read about Malcolm Champion, our very first gold medallist; and about Lisa Carrington, the first Maori in the world to win an Olympic gold medal. Some of the stories will amaze you. Some will make you proud. All of them will encourage you to dream big too! 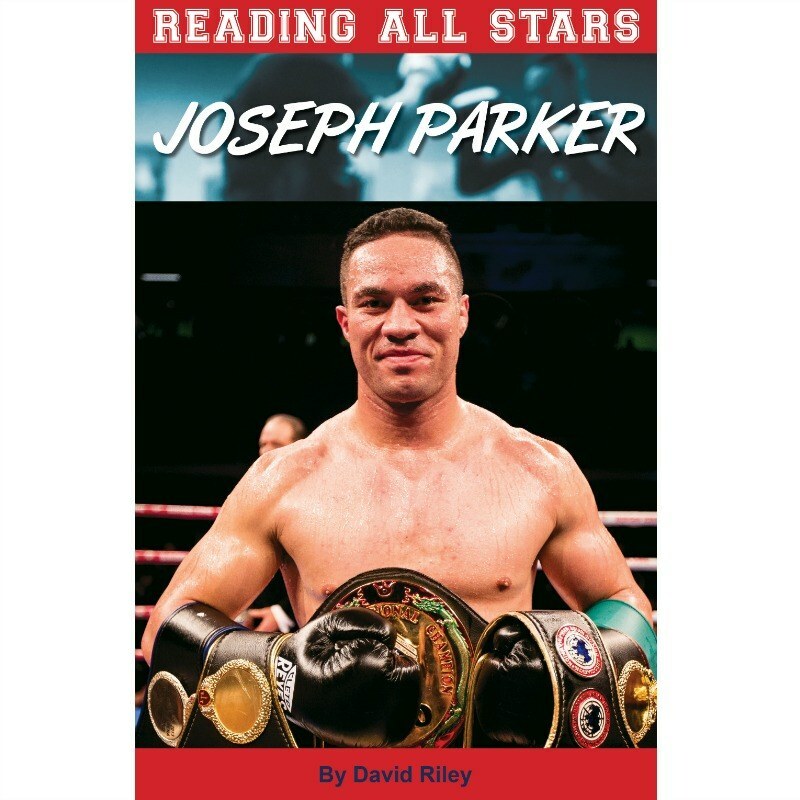 Reading All Stars: Joseph Parker tells how a young boxer from South Auckland, New Zealand became a heavyweight champion of the world! Reading All Stars books are written for people who need support with reading, whatever their age. The text is written in short bites, in simple language and with lots of visual support. Award winning writer and teacher David Riley wrote Joseph Parker to inspire Kiwis to seek the heights! 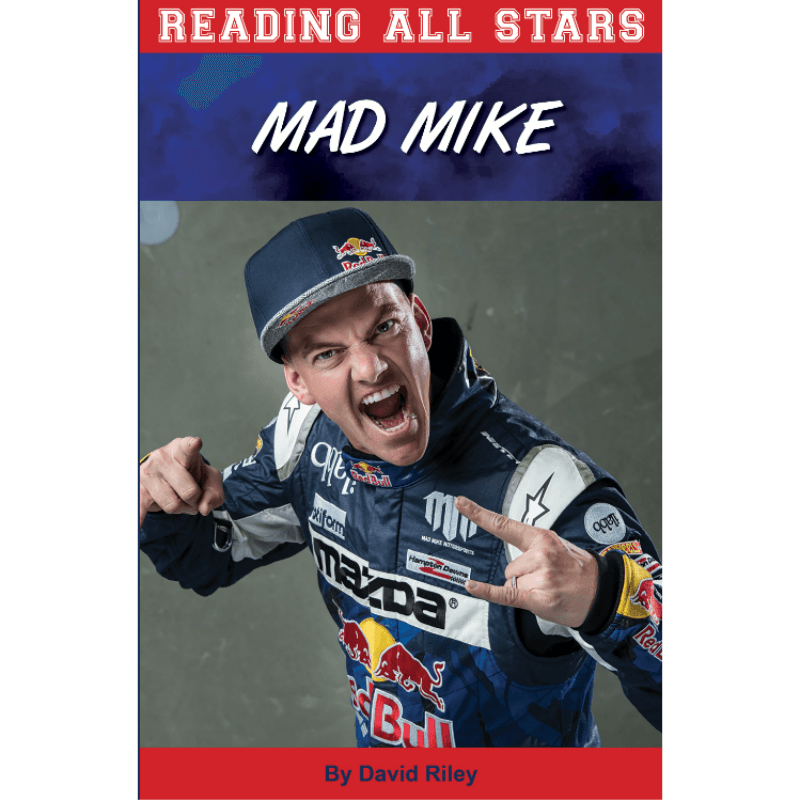 Reading All Stars: Mad Mike tells how a young motor sports fan from Auckland, New Zealand became one of the most famous professional drifters in the world! Award winning writer and teacher David Riley wrote Reading All Stars: Mad Mike to inspire Kiwis to race for the stars! Reading All Stars: Sonny Bill tells how a young man from Auckland, New Zealand, became a champion in three different sports! Reading All Stars books are written for people who need support with reading, whatever their age. The text is written in short bites, in simple language and with lots of visual support. Award winning writer and teacher David Riley wrote Sonny Bill to inspire Kiwis to be brave when setting goals. 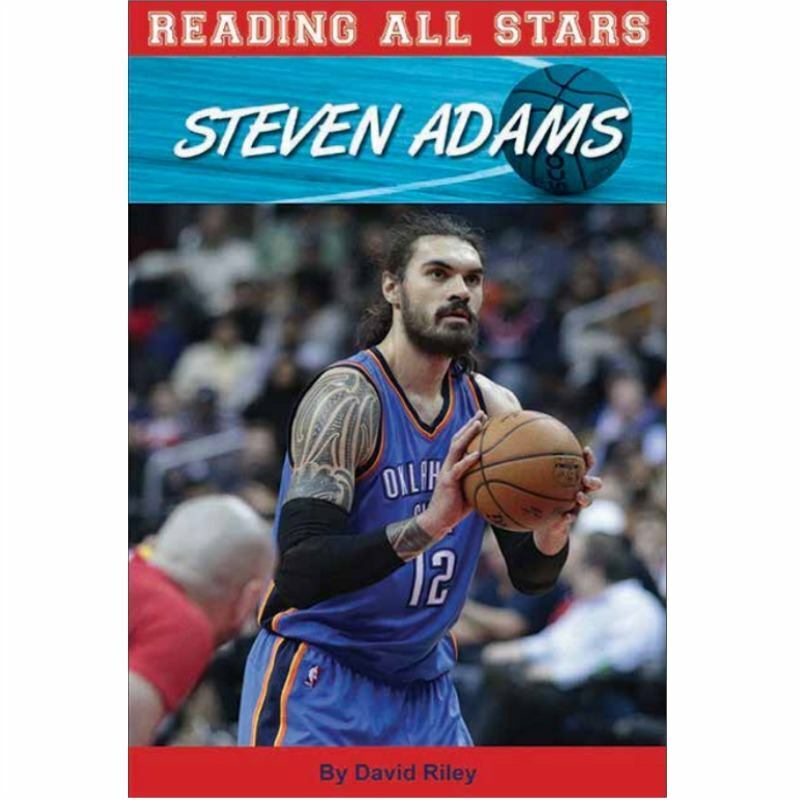 Reading All Stars: Steven Adams tells how a young man from Rotorua, New Zealand, became a star in the toughest basketball competition in the world … the NBA! Reading All Stars books are written for people who need support with reading, whatever their age. The text is written in short bites, in simple language and with lots of visual support. Award winning writer and teacher David Riley wrote Steven Adams to inspire Kiwis to dream big! 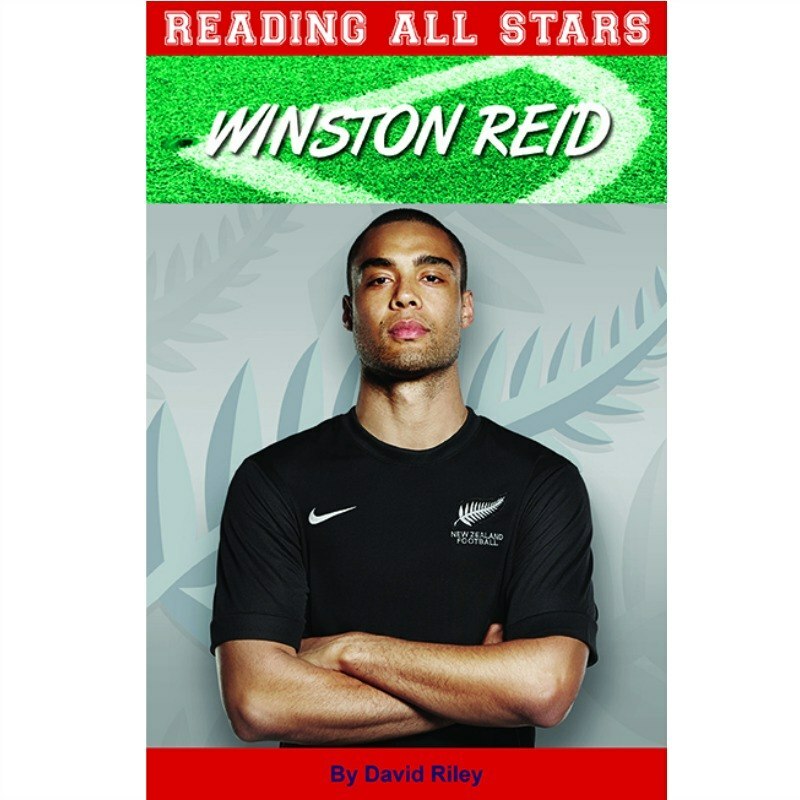 Reading All Stars: Winston Reid tells how a young Kiwi from New Zealand became one of the stars of the English Premier League! Reading All Stars books are written for people who need support with reading, whatever their age. The text is written in short bites, in simple language and with lots of visual support. Award winning writer and teacher David Riley wrote Winston Reid to inspire Kiwis to seek the heights!